Cognitive decline with aging is an increasingly important research topic. This past November (2011) Science Magazine produced a special issue on the brain including a summary article and a main article which discusses the impact on a specific neurodegenerative disease (spinocerebellar ataxia type 1) in mice. 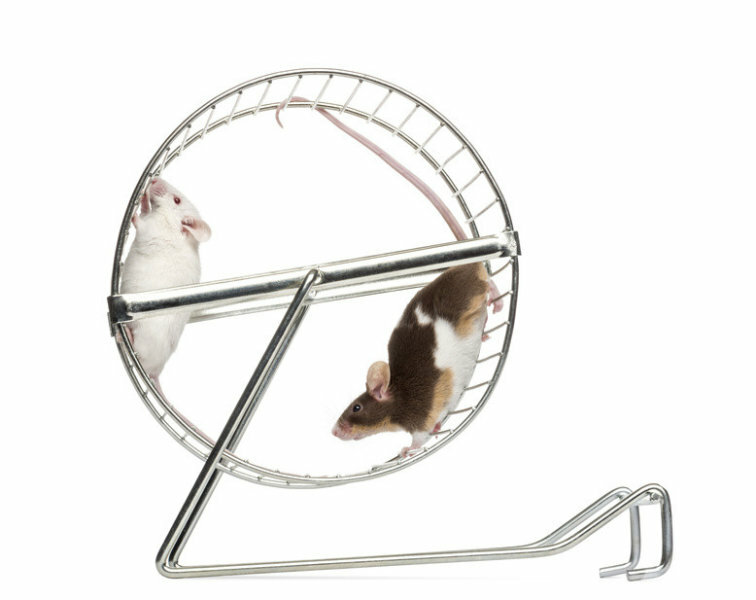 A “mild” exercise regimen helped the mice live significantly longer. The effects lasted for a considerable time, even after stopping the exercise program. The disease studied has features in common with Alzheimer’s in that an insoluble protein that accumulates in nerves is involved. Exercise has been shown to have positive effects on Alzheimer’s disease and the research here on how exercise impacts the proteins and future exercise on a variety of growth factors produced during exercise may help in producing strategies for Alzheimer’s disease and numerous other degenerative diseases.